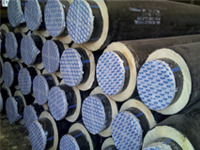 Saudi Preinsulated Pipes Industries – SPPI was established in 1981 and started production in 1983. 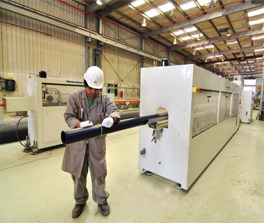 The manufacturing facility is located in the Riyadh Second Industrial City and is engaged in manufacturing of Preinsulated piping system "Utilizing spray and injection method". It is also involved in manufacturing of High-Density Polyethylene (HDPE) pipes, steel fabrication and Anti-Corrosion (FBE, 3LPE) pipes protection.